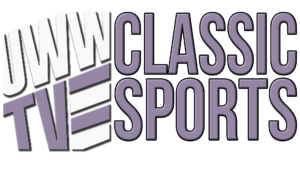 Monday, September 2 (Labor Day) 2013, we launched UWW-TV Classic Sports. 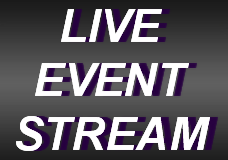 Located on channel 101.1 on the campus cable lineup, it features the best in Warhawk sports, and includes an extensive archive library of sports coverage over the years. Classic Sports will air programming seven days a week, 24 hours a day. 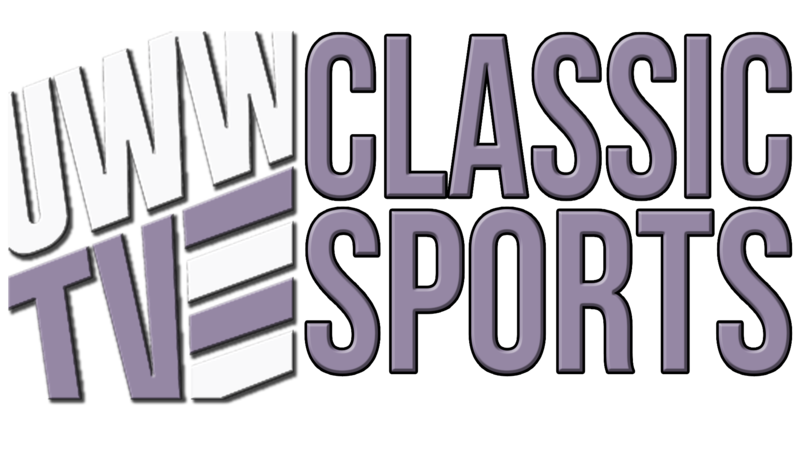 UWW-TV Classic Sports is not on the Spectrum Cable line-up yet, nor is it streamed; therefore, the content is exclusive to the UW-Whitewater campus area.